Delicious clusters of puffed rice, sunflower seeds and buckwheat. 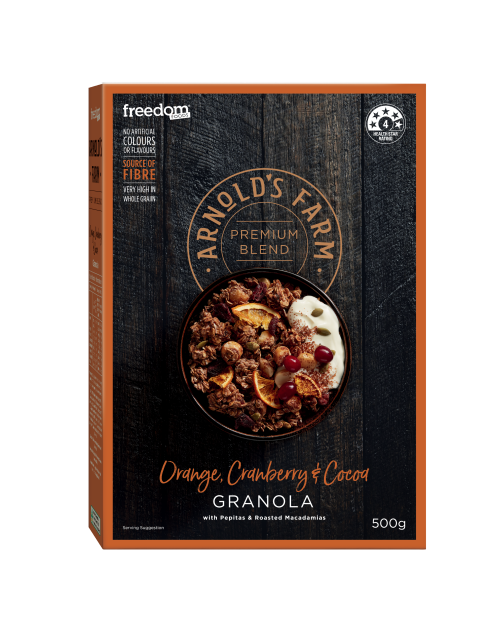 Crafted with rich flavours of Mango, Papaya & Macadamia with Yoghurt Pieces. 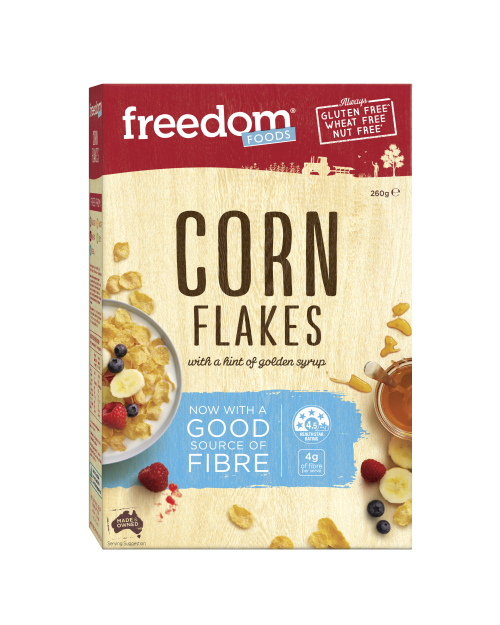 Gluten Free Cereals (51%) (Puffed Rice (Rice Flour, Sugar, Salt, Golden Syrup), Rice Flakes (Rice Flour, Maize Flour, Psyllium Husk, Apple Juice Concentrate, Sugar, Salt, Emulsifier [Sunflower Lecithin], Sunflower Oil), Corn Flakes (Corn Flour, Resistant Dextrin [Prebiotic Fibre], Sugar, Maltodextrin, Golden syrup, Salt, Sunflower Oil), Puffed Millet), Seeds (17%) (Sunflower Seeds, Buckwheat), Fruit (Papaya (4%) (Preservative ), Mango (4%) (Preservative ), Chicory Root Fibre, Yoghurt Pieces (4.5%) (Milk Solids [Yoghurt Powder], Emulsifier [Soy Lecithin]), Glucose, Macadamias (3.4%), Sunflower Oil, Brown Rice Syrup, Natural Flavours, Cinnamon, Antioxidants (Vitamin E). *Contains Milk, Soy, Sulphites and Tree Nuts. May be present: Peanuts and Sesame Seeds. no one make this cereal better than you 100/10 TOOOOO GOOOOODDDDD, I purchase in Costco, but they don’t have anymore. Where do I buy them please? 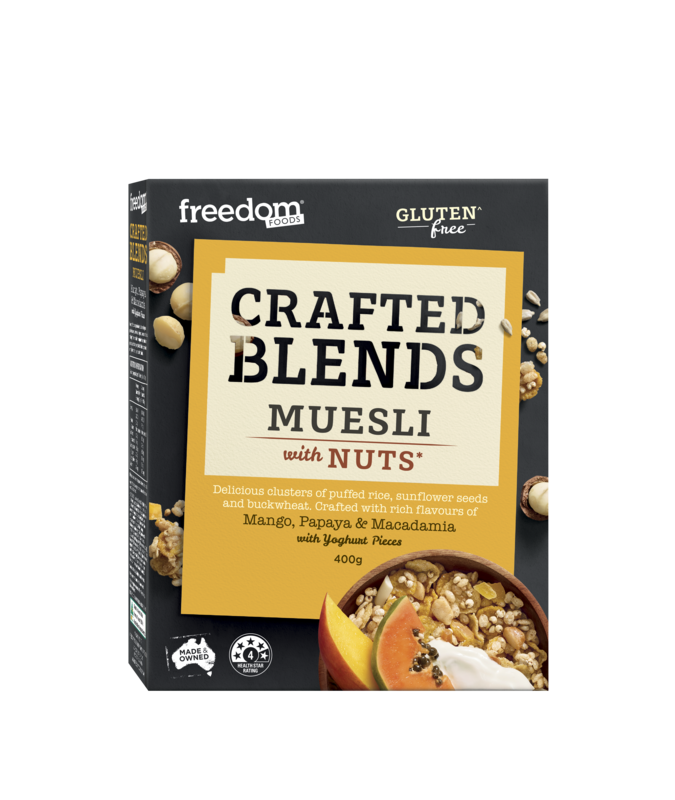 The best breakfast cereal I’ve ever had. Topped with Greek yogurt and sliced fresh fruit, this is what I look forward to each morning. I purchased a 1kg back in Costco and the only issue I have is that this product tastes TOO GOOD. I will eat it for breakfast, lunch and dinner. 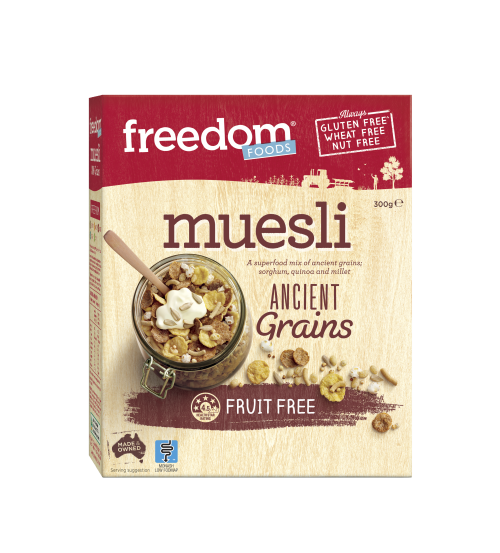 I used to rate the Carmen’s Gluten Free as the best but I think this muesli now take the crown. Really nice blend of flavours.